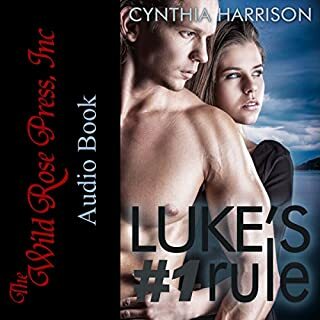 When Chloe’s employer amps up the verbal abuse and her ex-husband succumbs (again) to his addictions, she accepts a job offer across the country. 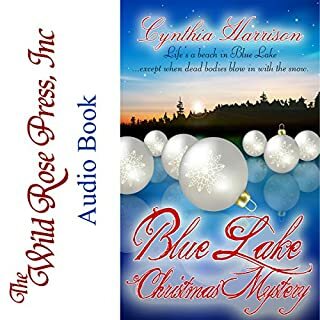 Before starting their new lives, Chloe and the boys visit the family cottage at Blue Lake for their annual summer vacation. When Luke meets Chloe, he’s blown away. She’s a strong, smart, gorgeous woman, and he wants to know her better. This sweet dream dies when Luke learns Chloe is a single mom. His number one dating rule is “no single mothers”. He shuts down fast because he’s been there, done that, and has the broken heart to prove it. All Holly wants for Christmas is to prove to her parents that her pricey college education was worth it. 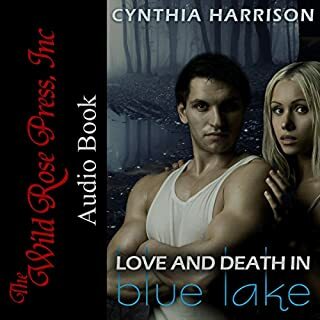 When she lands a reporting job in tiny Blue Lake, where the chill winds blow off Lake Huron all winter long, and a guest dies at a dinner party, she isn't sure she can meet that goal. 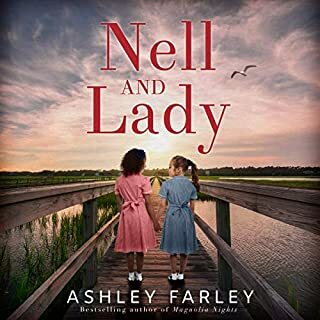 Holly has a second writing gig as a true crime reporter in mind, but there's only one problem: The new love interest keeping her warm is determined she should not write about the one thing her heart desires. Courtney and Eddie, high school sweethearts, married young. Eddie had dreams of becoming a musician and spurned Courtney’s attempts to start a family. So without bothering to get a divorce, she took off for California, where a new thing in the 1990s called "music video" gave her a career as a set stylist. Now their high school reunion weekend is upon them, and despite time passed, they find themselves as wildly attracted to each other as ever. Angel Falls is the last place Sara Langdon wants to be. Her hometown may be charming, but it's also filled with memories of her "wedding-that-never-was". Yet Sara's grandmother needs her, and joining her dad at his medical practice gives Sara time to figure out what she wants for her future. 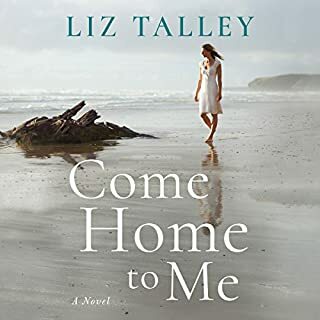 But when her first patient turns out to be Colton Walker, the man who sabotaged her wedding, Sara starts to wonder if she'll ever be able to escape her past. With a tight budget and two months, Eva Delacroix has to turn six dilapidated cottages on Lake Huron into a shabby chic tourist destination. 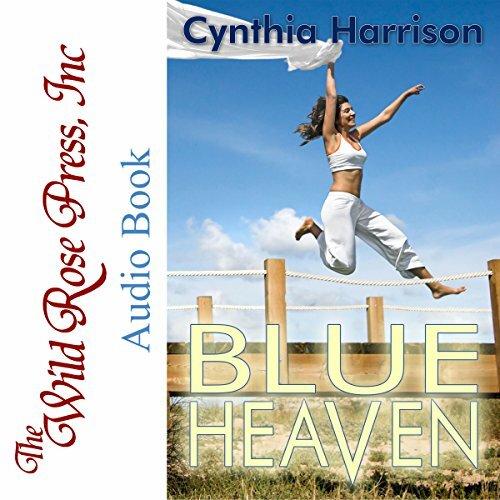 Fulfilling her father's renovation dreams and her own needs for family, Blue Heaven is Eva's last resort. Daniel Bryman will do anything in his power to stop city girl Eva from destroying the integrity of the historic structures his ancestor built. But as they work together to rebuild the main cabin, Eva's determination makes him question his own life choices. Despite their opposing views, they do agree on what to do with the attraction between them. When everything they've built threatens to crash down around them, will love be enough to save Blue Heaven? 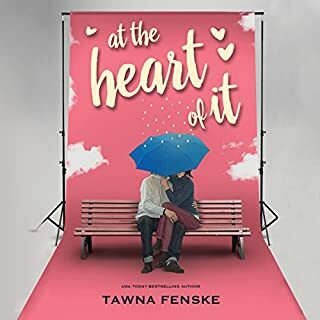 This is a light hearted romance with likeable characters The chemistry between Eva and Daniel is immediate, and their story is so real that you're rooting for them to get together from the beginning.